The information presented on this page was originally released on November 20, 2014. It may not be outdated, but please search our site for more current information. If you plan to quote or reference this information in a publication, please check with the Extension specialist or author before proceeding. 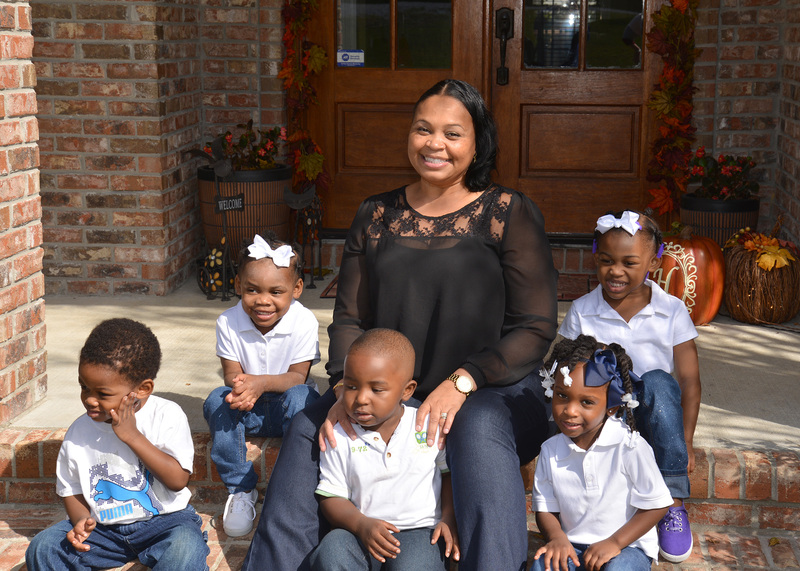 MISSISSIPPI STATE -- The Early Years Network at Mississippi State University is celebrating Regina Hinton, owner of Little Pebbles Child Care in Hattiesburg, as the network’s first provider to earn an important professional credential. Hinton is the first in-home provider enrolled in the Early Years Network scholarship program to complete the In-Home Child Development Associate credential. 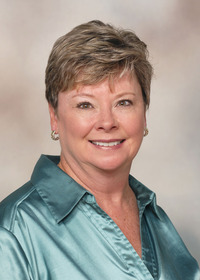 The network is a system of support services approved by the MSU Extension Service and its partners that receives funding from the Mississippi Department of Human Services, Division of Early Childhood Care and Development. It provides early care and education programs and materials for teachers, directors, children and families to improve the well-being of Mississippi’s children. Mercer said in-home providers traditionally have not seen the immediate need to pursue this certification because they conduct smaller, less formal businesses. “The directors are usually friends or relatives of the parents of the children they care for, and sometimes the expectations may seem more relaxed,” Mercer said. However, Hinton saw how having the credential would benefit the children. Hinton said knowing she is providing the highest quality care for children made the hard work worth it. Kelly Carmody, field supervisor for the Early Childhood Network, said Hinton is passionate and dedicated about her work with young children. Little Pebbles Child Care has a daily enrollment of five children from 2 to 4 years old, as well as one after-school child.